People love asking questions about my work and I love answering them! Right here! You're able to book online 24/7 by using my simple online booking system. Check my calendar, share it with friends, and pick a day and time that works best for you. Yes indeed you're welcome to bring a friend or family member to your appointment. This is particularly helpful in psychic medium work, yet not necessarily recommended for hypnotherapy. A psychic reading is a process to retrieve information on your behalf and a support person can be quite helpful! Most often they join in and frequently receive information about their own life too. However, if your support person has more urgent personal challenges than yourself they may even receive more information than you! This is really the biggest challenge of working in pairs. It may not be about you, even if you booked the appointment. A hypnotherapy session is a private, intimate, goal achieving process and outsiders may interfere with the level of intimacy you feel comfortable sharing. Although spectators are always welcome, it may not be the most effective way to experience hypnotherapy. How many people can I bring to my psychic reading? One. If you would like to bring more than one person please book a group appointment. The reason for this is because each person contributes to the energy of the reading, and each person takes a little something too. Giving a reading to 3 people is a much different process that giving a reading to 1 person. How does a psychic reading work by telephone? The very same way an in-person reading works. Remember, psychic work is not a physical based process like massage therapy or acupuncture. Psychic work uses the psyche, the mind, to send and receive information. This can be done over distance. Just think about a time a loved one popped into your mind, then they phoned you. Were they physically close? Touching you? Or a distance apart? So whether the distance is 3 feet across a desk, across a room, or across the country, the process is the exact same. I believe anyone who is capable of experiencing the state of sleep is also capable of experiencing the state of hypnosis. Hypnosis is simply an altered form of consciousness and is present in your everyday life. Hypnosis occurs in the Theta state of brain wave activity, this is when your body is relaxed and your mind calm. It creates a conducive state ideal for creating positive change. Therefore, as you fall asleep at night, you actually transition through the state of hypnosis. A hypnotherapy session uses this normal, natural state of mind to produce powerful positive changes in mind, body and soul. A hypnotherapy session is about one-hour in duration. First time clients allow for extra time to complete paperwork before the session. *A past life regression is a two-hour process. 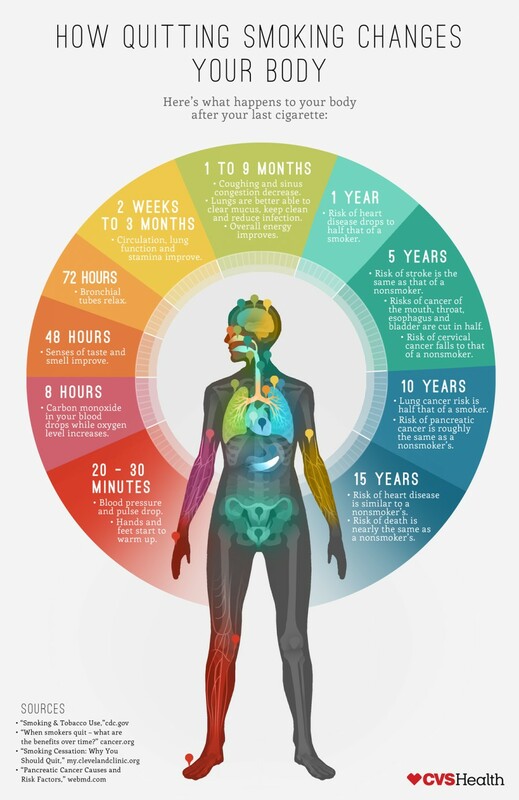 What is the process to quit smoking with hypnosis? Now this is one of my favourites! I adore helping people become free from cigarettes and even overcame a 12 year smoking addiction myself, thanks to hypnotherapy. Appointments are booked once per week, for three weeks. That is three sessions in total. 1st Session: The first week prepare you for freedom by breaking the physical, emotional, and mental reliance on cigarettes through a logical 10-step process. 2nd Session: Your actual quit date, or Day of Freedom as I call it. You receive a hypnotic anchor to help you overcome thoughts, urges and cravings for cigarettes. 3rd Session: Reinforces the positive change and addresses any outliers or unexpected challenges. *Each hypnotherapy session is recorded and you receive a digital copy of the recording to your email address. Every hypnotherapy session is recorded and a digital copy is sent to your email address. You can download it and keep it forever!....just remember, never listen to hypnosis while driving. Call it common sense, but you really shouldn't close your eyes and fall into a sleep-like state while you drive. 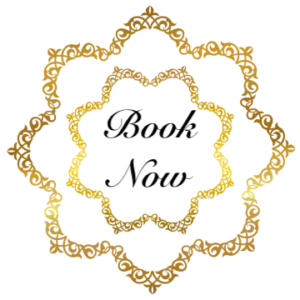 Psychic medium work is recorded by request for in-person appointments, I am not able to record telephone readings. A past life regression is not a psychic reading. It is a hypnotherapy process. While you could go to a psychic and they could tell you about your past lives, there is no substitute for first hand experience. That's right - I don't tell you about your past lives. YOU enter the state of hypnosis and you tell me about your past lives! Some people actually relive their previous life experiences, some view it as if they're watching a movie, some simply observe the process from afar and yet others still may have a deep and profound sense of knowing even if they 'see' nothing. Just as you have 5 external senses to help you gather information through your physical reality, you also have internal senses to help you gather information through your spiritual reality. Internal sight, sound, taste, touch and smell all help you experience a past life regression. Remember, sight is simply one sense that helps to produce the whole picture. A past life regression is a two-hour process. You wear a microphone and the session is recorded. I also take handwritten notes and copies of both the recording and the notes are sent to your email address. How did you become a hypnotherapist? If you're going to learn something, learn from the best. After already completing a 150-hour training course with the Sylvia Browne Hypnosis Training Centre, I wanted more. More knowledge, more education, more experience, and I wanted it from the best. Even my first hypnosis teachers remarked that if you really want to be a hypnotherapist, 150 hours is nowhere near enough. 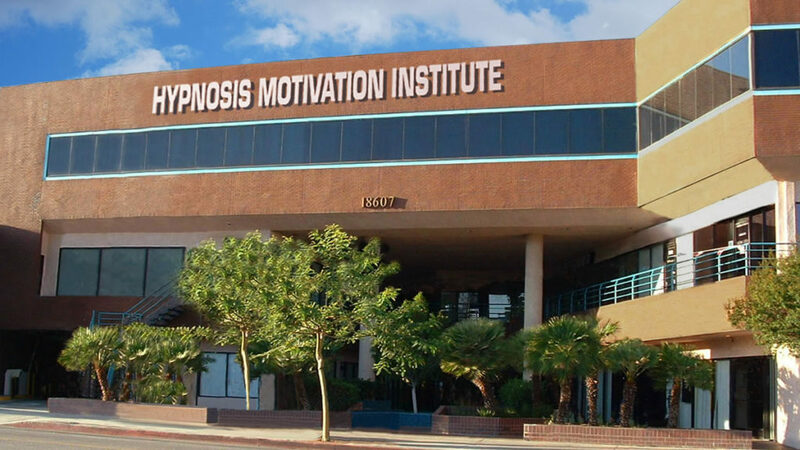 After reviewing the hypnosis schools and teachers available, I chose the Hypnosis Motivation Institute (HMI) located in Tarzana, California. HMI is America's only nationally accredited college of clinical hypnotherapy and even wrote the definition of 'hypnotherapist' for the United States Department of Labor. HMI is a registered non-profit organization and have been the leaders of hypnosis education for over 50 years. I began my education with HMI's online distance training course and thought, "Wow! If I can learn this much at home in my jammies, imagine what I could learn sitting in their classrooms." I moved to Southern California just to attend HMI and completed the one-year program to earn my diploma in Clinical Hypnotherapy....with honours I might add. I've accrued over one-thousand hours of hypnosis education through two schools and several specialty classes and courses. I've also earned an Associate Arts degree in psychology as a supplement to my hypnotherapy education. My clients are the most important people. The better quality education I have, the better results they have. If you're interested in becoming a hypnotherapist do yourself a favour and invest in the best education possible. Your clients deserve a qualified, competent professional. Quite simply, I didn't for many years. Being raised atheist with no spiritual belief system I really was not aware until later on in life. While I did have thoughts, perceptions and ideas that came to me as a child, I did not have the language or understanding to process what was happening to me. The first time I actively engaged with a spirit I was 18 years old. At this time, I physically saw the deceased person with my eyes, and heard them with my ears. It was a very hard and scary thing to experience let alone try to understand. I truly thought I had lost my mind. I thought it must be some kind of terrible fate for the insane, and yet her words of love and kindness made me feel something I never experienced before, a connection to God. So I battled my atheism with anger and fervent denial. I denounced the spirit world and demanded proof. It took me about 18 years to accept being a medium and I have received proof aplenty through that time. It was nothing I sought after and yet it makes me feel more alive than anything else. I really adore my work and have credited it as my reason for living. This is my calling and I chose to answer that call. With pride, love and truth I work to the best of my ability to serve my client. A psychic is a person who retrieves information through their psyche, their mind. They do not communicate with the dead. A medium is a person who mediates between two people, one person just happens to be living and the other one dead. A psychic medium is a person who can retrieve information through various ways including from their psyche and also from the deceased. I recommend weekly hypnotherapy sessions as we work toward a goal. For psychic readings I recommend once or twice a year or as needed. But I don't want to be your crutch, I want you to take the information retrieved during your reading and apply it to your life. As you make changes and shift your life in new and positive directions, another reading may help you continue on your path toward healing, wellness and enlightenment. Remember, this work is about positive growth, personal development and soul quenching goodness.